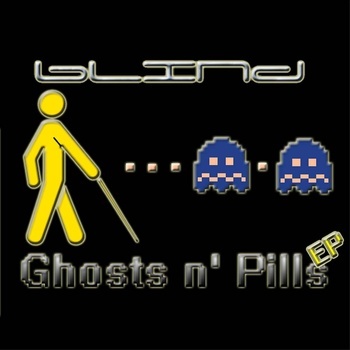 Legendary trance producer of OCRemix fame, bLiNd, has recently released Ghosts N’ Pills, a progressive house single with influences of electro and dubstep. This dancy, twerky jam is available from Bandcamp and iTunes. Extended and instrumental versions available for serious listeners and Video Game DJs alike. I am excited to announce that bLiNd will be joining the GameChops roster in the future with a new VGM release. Stay tuned to this blog and the GameChops Facebook page for details as they develop! To support bLiNd buy a release on Bandcamp. Follow bLiNd on Facebook and Soundcloud. Download Ghosts N’ Pills from Bandcamp.